I loved the tasty pork and chorizo quesadillas and I was pleasantly surprised by the cauliflower wings which is a delicious alternative for vegetarians (or even for those meat lovers). Tapas dishes are 3 for £13 Monday - Saturday, and on Sundays they're 2 for 1. Again, the pork and chorizo combination was a winner in my books so I really enjoyed that burger! Closely followed by the whole flash-fried bream which is accompanied by homemade patatas bravas. 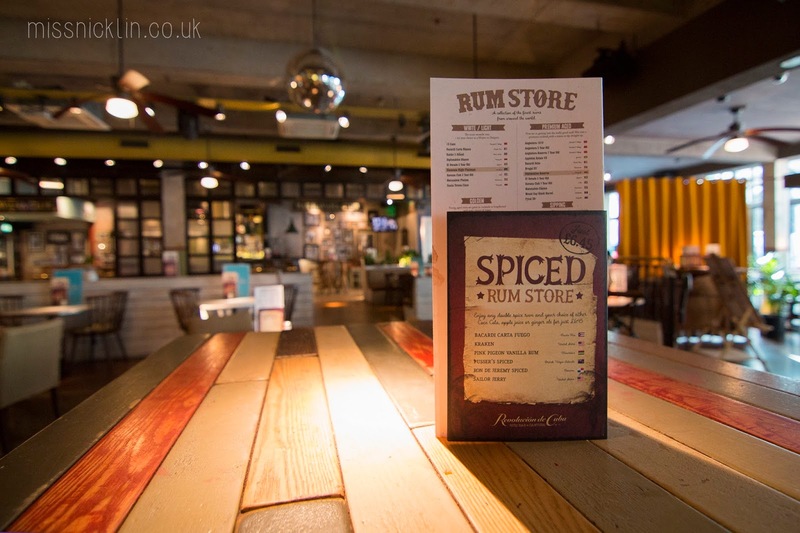 Revolucion De Cuba are also more than happy to provide vegan versions of a lot of their dishes, just ask! 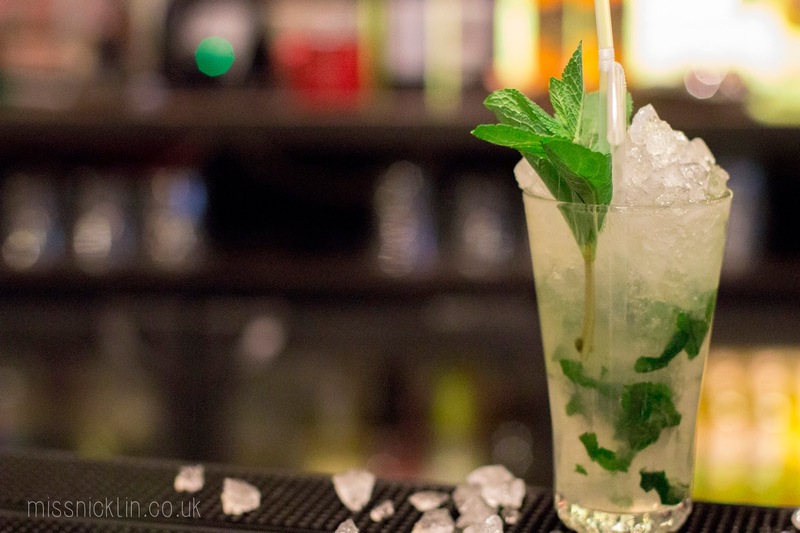 Let me know if you've been to Revolucion De Cuba in Cardiff yet!